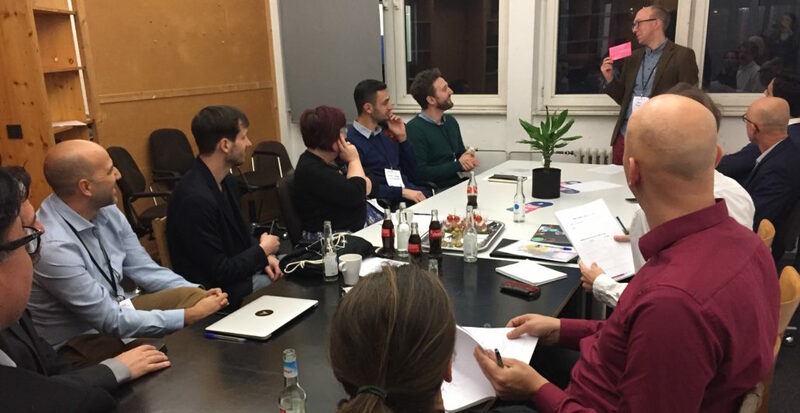 Thank you to the journalists and startups who participated in this great new Meet-a-Media session in Berlin during the betapitch Global & Investors Day! 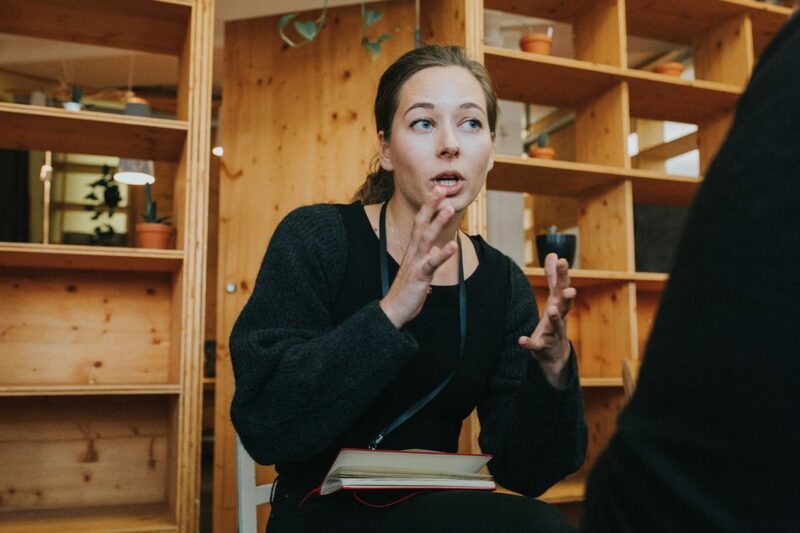 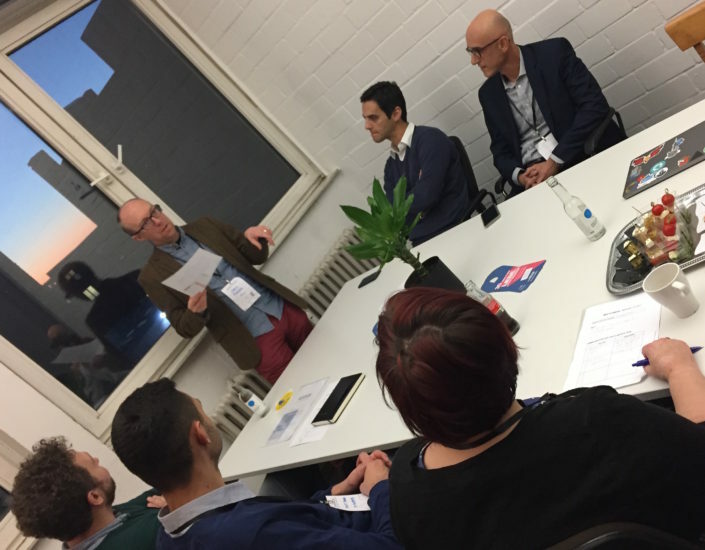 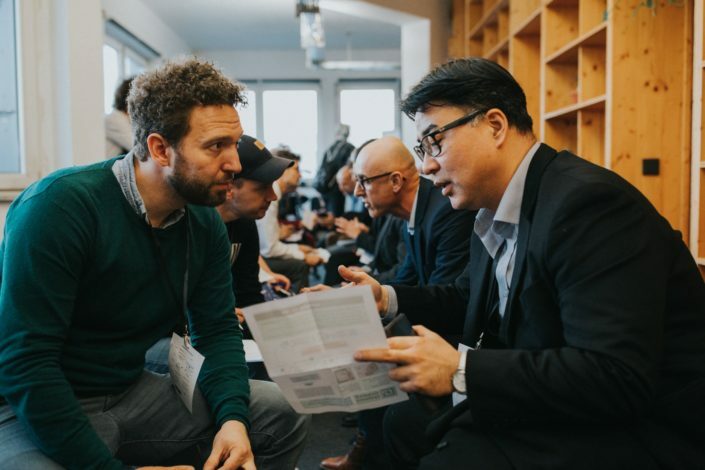 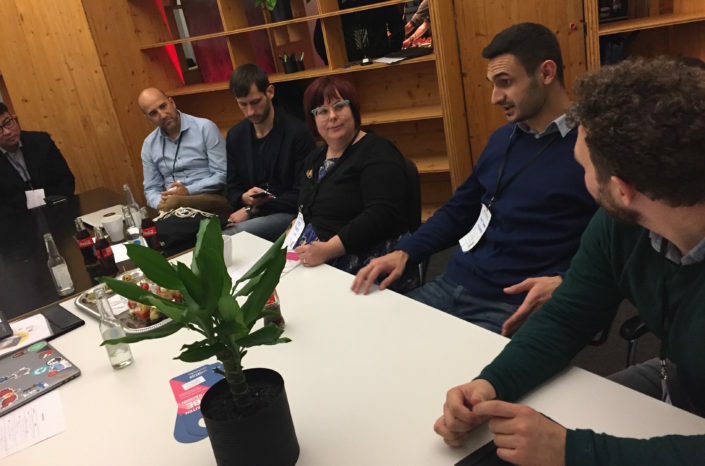 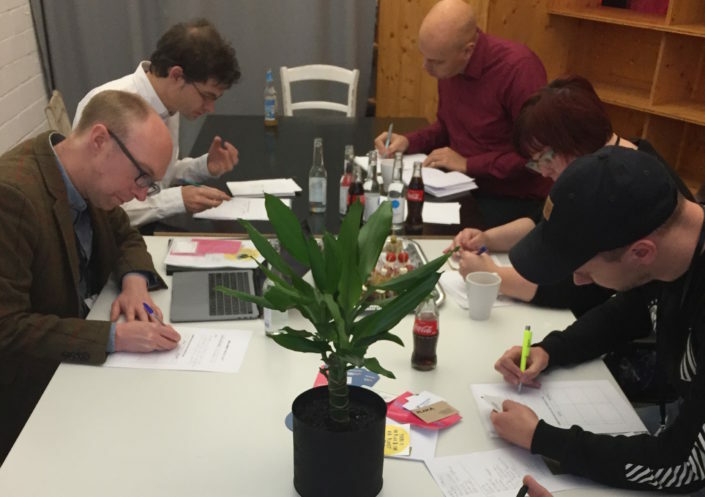 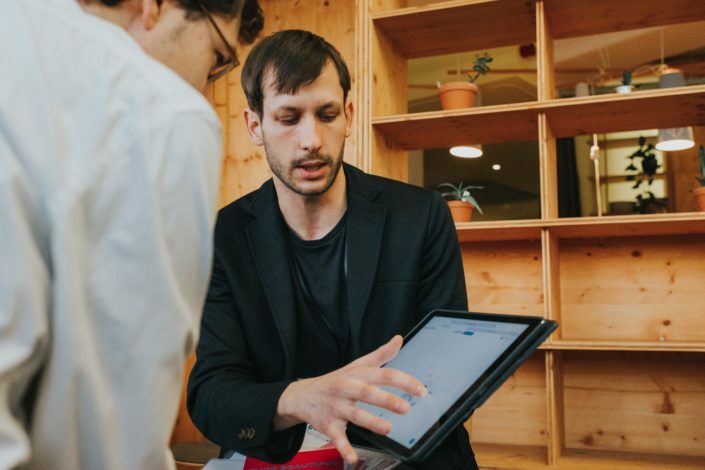 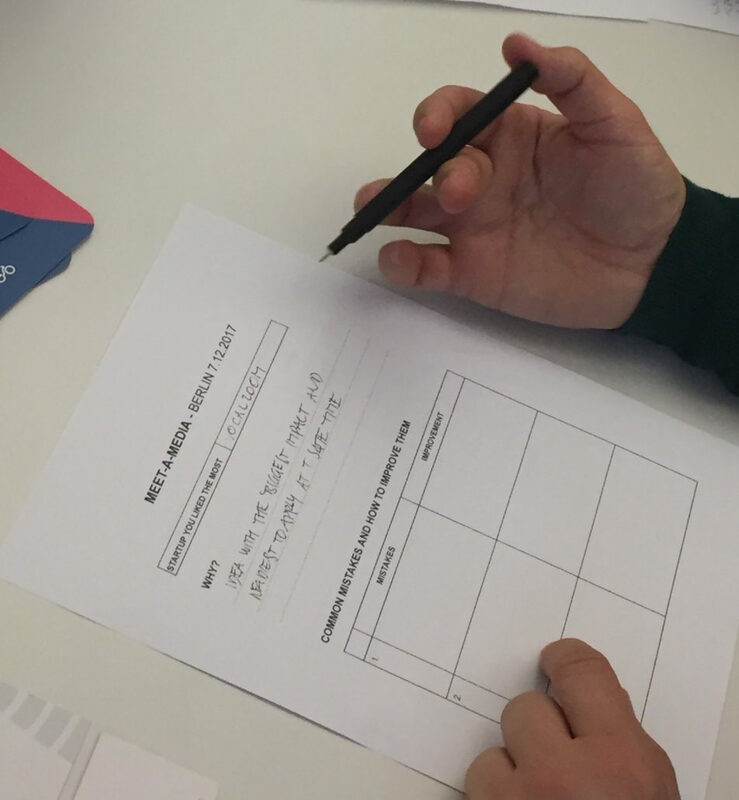 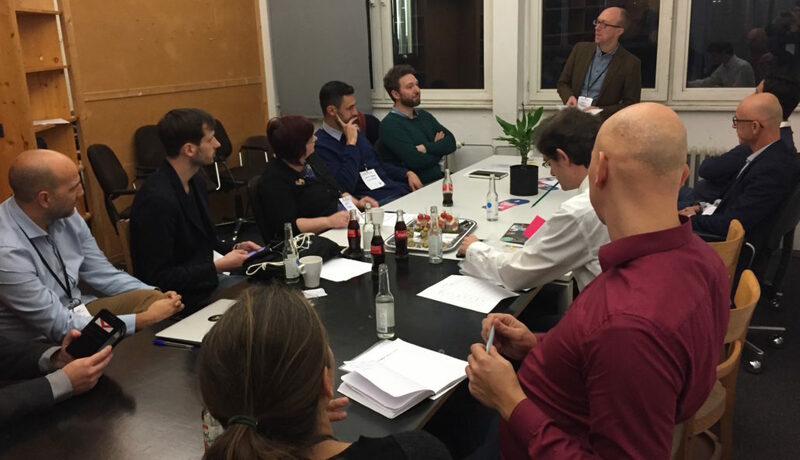 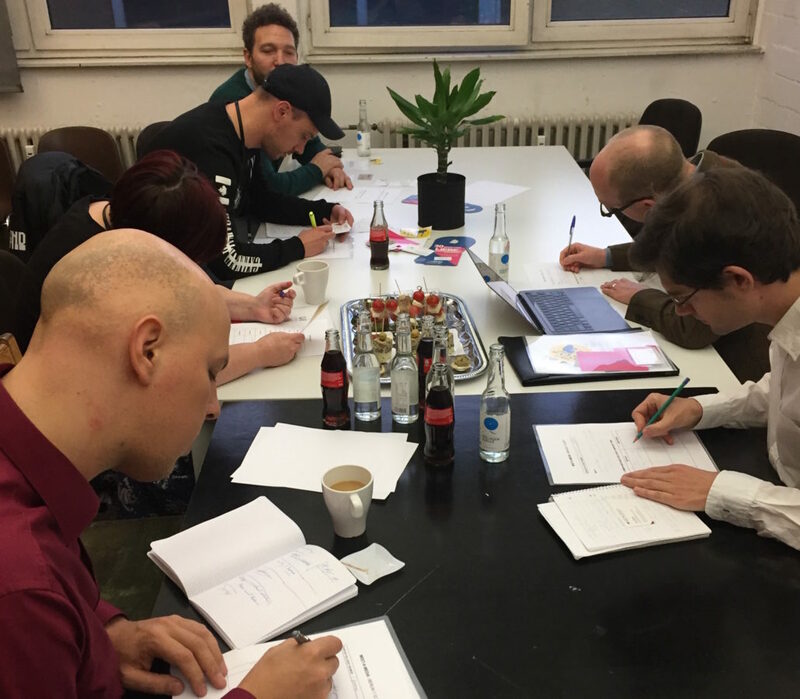 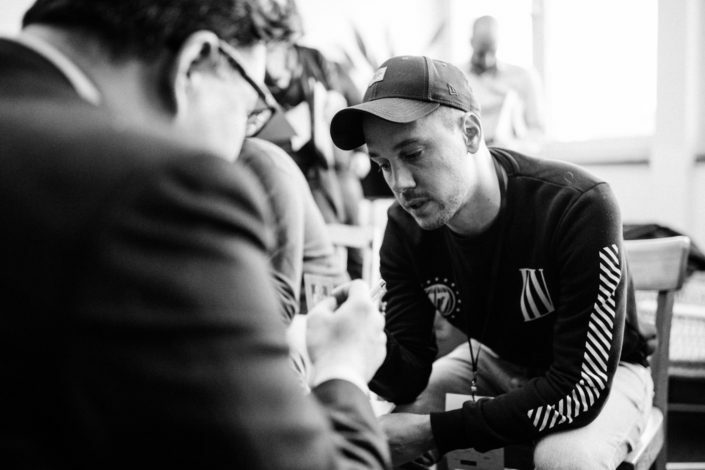 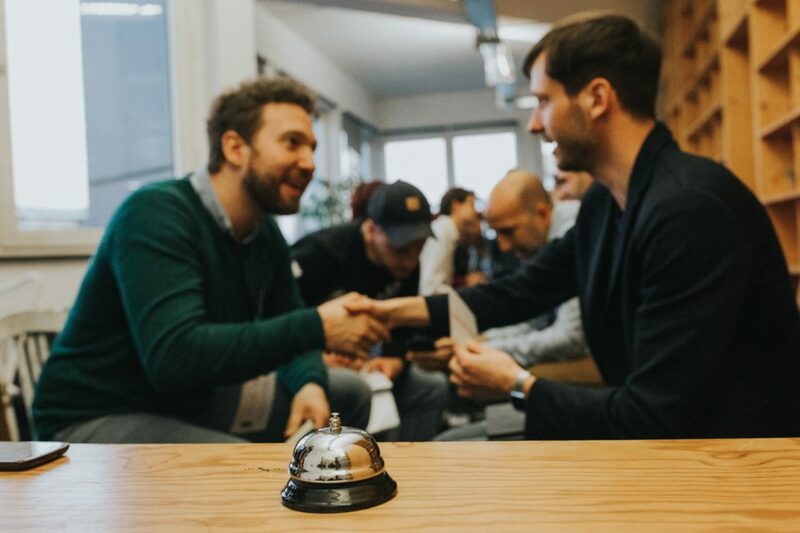 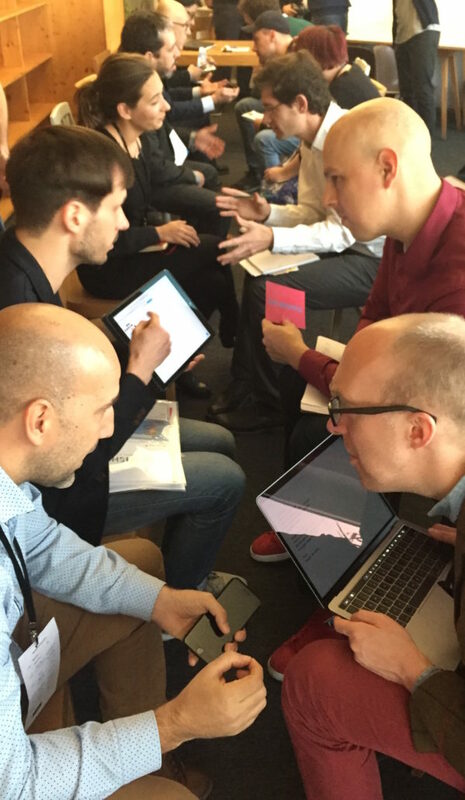 This was the 6th iteration of this format, after Madrid an Brussels, we were back in Berlin to organise a new speeddating of selected startups and journalists. build a personal relationship with the journalist, even in 3 minutes! learn how to surprise a journalist, they like it! 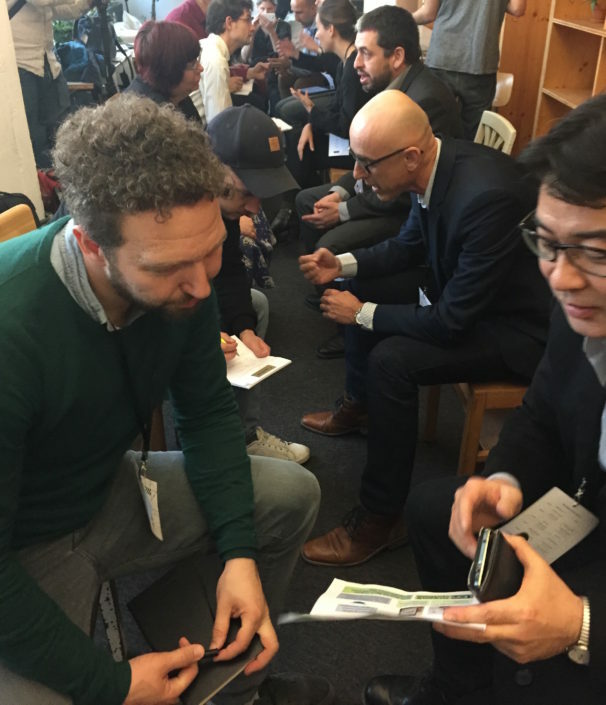 journalists ask the right questions, right away! 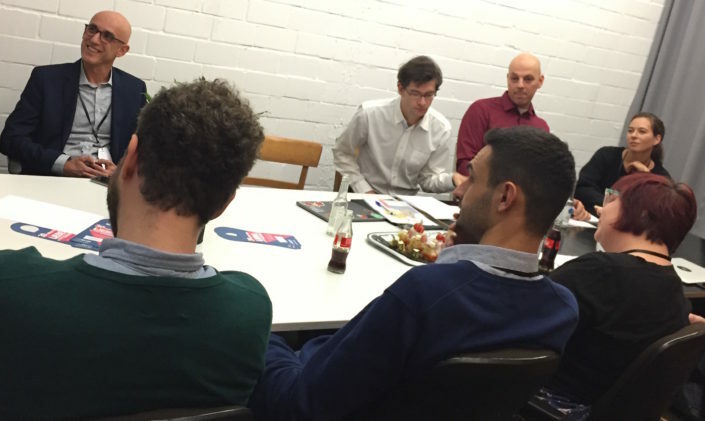 A special Thanks to the journalists for their time and so valuable feedback! 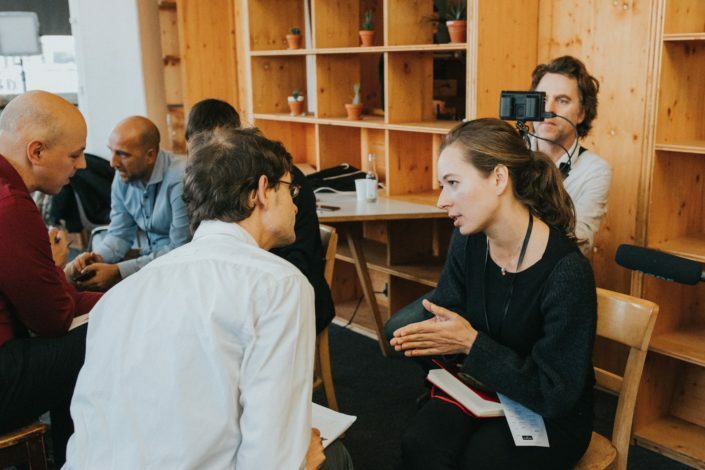 Is your startup ready for journalists? 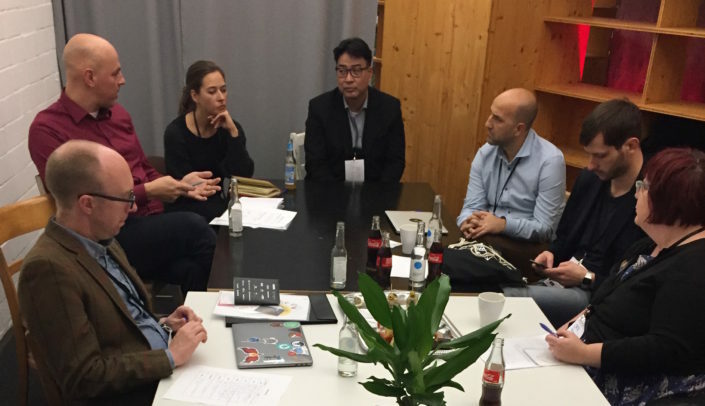 Meet-a-Media at CEBIT!